The San Francisco Bay Area loves football, and even though our hometown 49ers won't be playing for the title this year, the buzz around the "Big Game" is louder than ever here in Palo Alto. Super Bowl 50 is being played at Levi's Stadium - just down the road in nearby Santa Clara, and we can't wait for the festivities to get started.  An estimated 2 million visitors are expected to travel to the Bay Area during the week leading up to the game, and we're looking forward to welcoming football fans from around the country and beyond to our luxury boutique hotel in downtown Palo Alto. With Levi's Stadium just 12 miles from Garden Court Hotel, visiting fans are just minutes from the stadium on game day. And while you're here, the vibrant nightlife and world-class dining of downtown Palo Alto are just steps from our front door. Coming in a few days early? You'll have plenty of options for sightseeing, including towering Redwoods and the California coast west of Palo Alto, and of course, San Francisco and all it has to offer just 30 miles to the north. If you're planning a visit to the Bay Area for the Big Game, we hope you'll make yourself comfortable in our luxury accommodations in the heart of Silicon Valley. Learn more about our rooms, or give us a call at 650-322-9000 if we can assist in planning your visit.